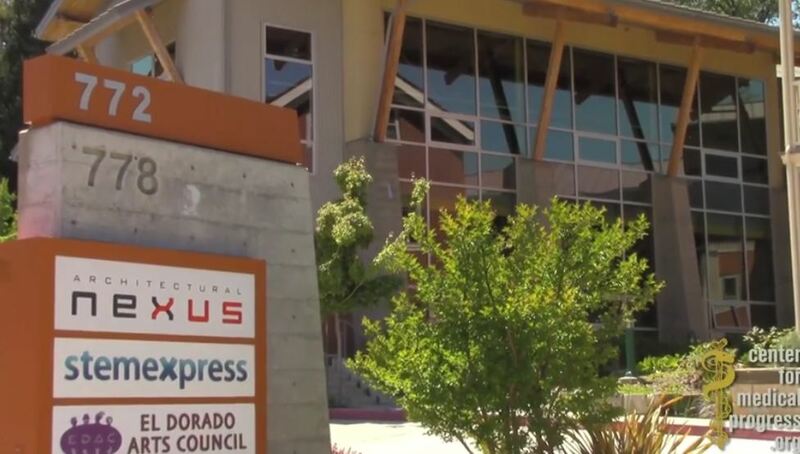 The Center for Medical Progress has released a third video in their baby parts investigation this time showing the mutilated body parts of aborted babies at a Planned Parenthood facility. 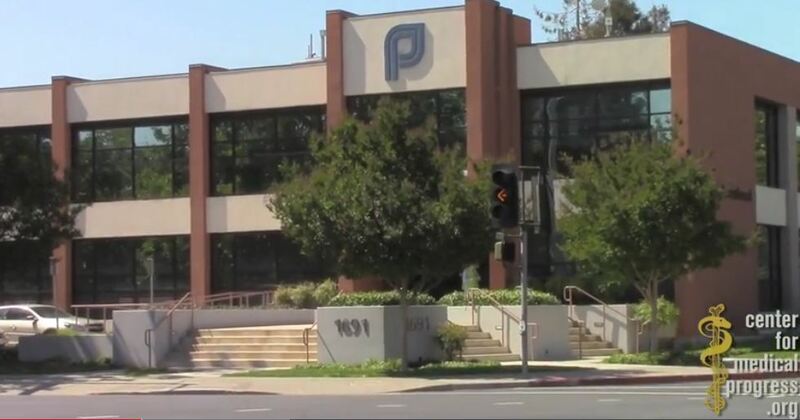 Episode 1 of CMP’s “Planned Parenthood’s Black Market in Baby Parts,” is graphic as hidden cameras capture actual aborted babies dissected inside a Planned Parenthood abortion facility. The new video intertwines statements from a former Stem Express procurement technician with clips from the formerly released videos of Planned Parenthood’s top medical doctors haggling over prices for the aborted baby parts. 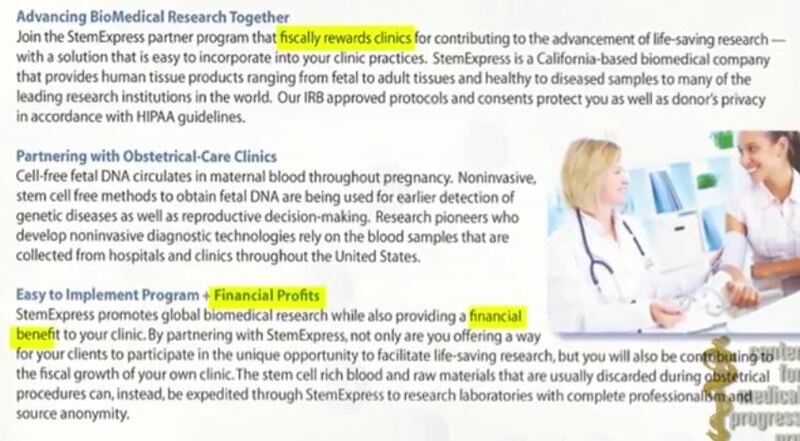 Holly O’Donnell is a licensed phlebotomist who tells CMP that she unsuspectingly took a job as a “procurement technician” at the fetal tissue company and biotech start-up StemExpress in late 2012 after responding to an ad. “I thought I was going to be just drawing blood, not procuring tissue from aborted fetuses,” says O’Donnell. 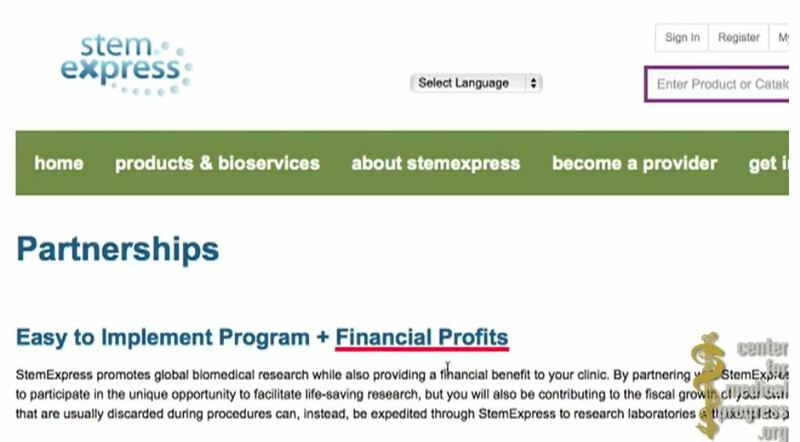 O’Donnell told CMP that Planned Parenthood benefits from the money that Stem Express gets from the procurements of fetal organs. 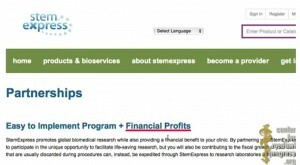 “Stem Express is a company that hires procurement techs to draw blood and dissect dead fetuses and sell the parts to researchers,” the former employee states. 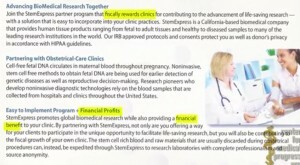 “They partner with Planned Parenthood and they get part of the money. 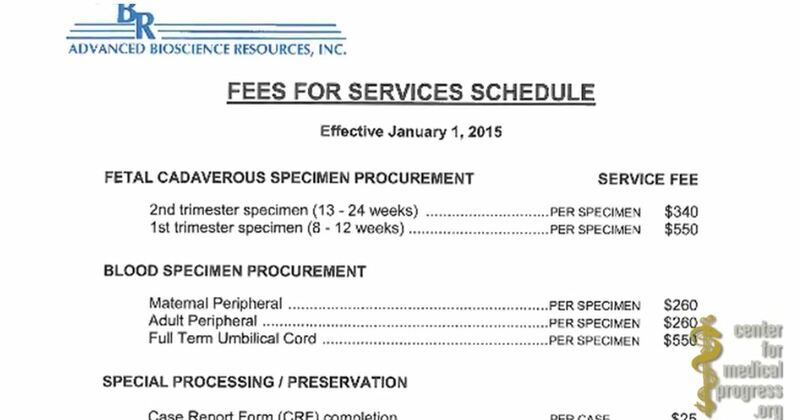 Because we pay them to use their facilities…It’s basically huge trafficking of fetal tissues,” she added. The woman said she was stunned when she was assigned an abortion clinic recounting how she fainted in shock on her first day of work in a Planned Parenthood clinic when suddenly asked to dissect a freshly-aborted fetus during her on-the-job training. 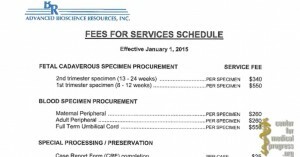 For 6 months, O’Donnell’s job was to identify pregnant women at Planned Parenthood who met criteria for fetal tissue orders and to harvest the fetal body parts after their abortions. 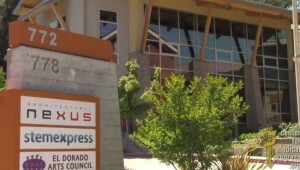 She said the idea was to get as many samples as possible and “compassion” was never the motivating factor for what she was asked to do, “They wanted someone who could get the numbers up,” she said, noting that Stem Express’s owner is making a lot of money. 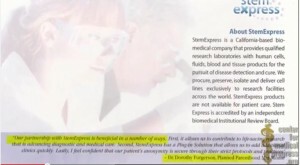 O’Donnell was clear about the fact that Planned Parenthood received a financial benefit from StemExpress, “For whatever we could procure, they would get a certain percentage. The main nurse was always trying to make sure we got our specimens. No one else really cared, but the main nurse did because she knew that Planned Parenthood was getting compensated,” she said. 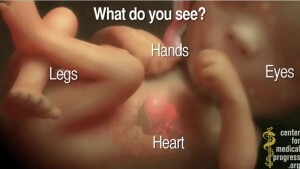 In the video, CMP shows their version of a chart of baby organs that would give an unborn child “monetary value” not “human value” to the abortion business. 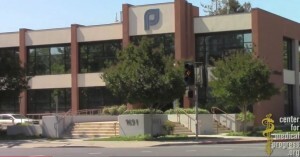 Featured in the video is footage of Dr. Katherine Sheehan, Medical Director emerita of Planned Parenthood of the Pacific Southwest in San Diego, who describes her affiliate’s long-time relationship with Advanced Bioscience Resources, a middleman company that has been providing aborted fetal organs since 1989. 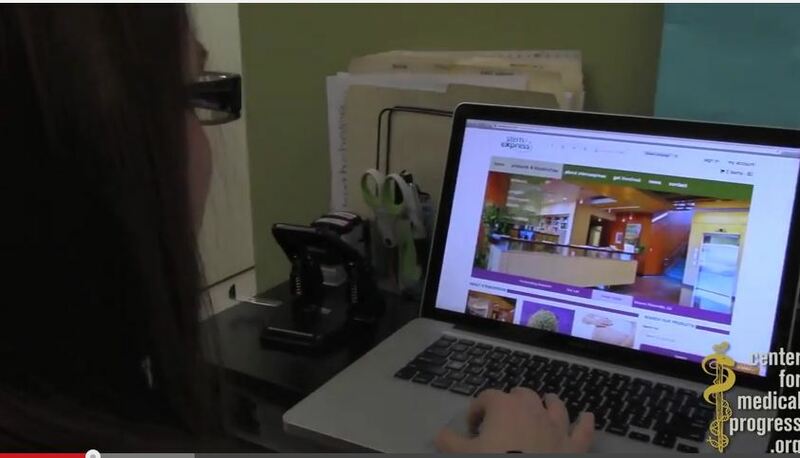 CMP also captures undercover footage from one of the largest and wealthiest Planned Parenthood affiliates in Colorado, New Mexico, Wyoming, and Nevada. Planned Parenthood of the Rocky Mountains’ (PPRM) Vice President and Medical Director Dr. Savita Ginde can be seen in the tape standing in the Planned Parenthood abortion clinic pathology laboratory, where fetuses are brought after abortions. This footage will be difficult to look at as it shows techs sifting through the remains of freshly aborted babies. We won’t show the images here, but they are difficult to see. 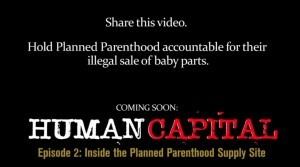 The group has plans to release “Episode 2” which they say will show inside the Planned Parenthood supply line. Thank you for showing the truth…….now it is up to all of us to defund this hellish group.